The Kubernetes community found a "high" severity security flaw in a component of the platform that could delete files on a user's workstation. The latest security blip comes on the heels of the latest Kubernetes release and the platform's first major security flaw that was announced late last year. 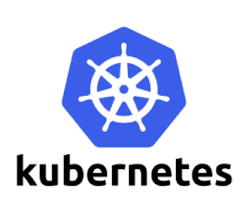 The latest flaw, dubbed CVE-2019-1002101, impacts the Kubernetes kubectl cp command. If compromised, the flaw could allow an attacker to write files to any path on the user's machine. Kubectl, which is pronounced "cube-cuddle," is a command line interface (CLI) for running commands against Kubernetes clusters. It basically allows for the copying of files between containers and the user's machine.